Raw clay or greenware is bisque fired up to red heat, 850 to 1000 degree celcius. This is then called bisque ware. 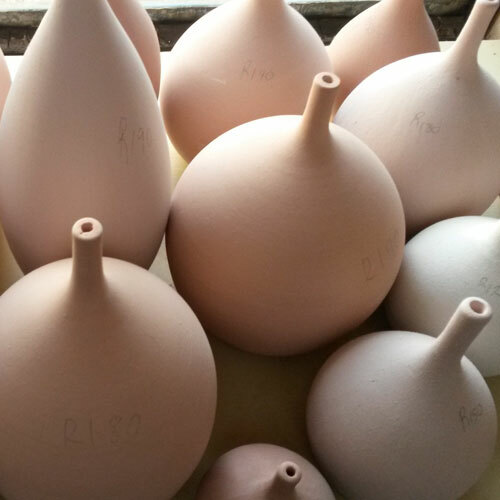 Clay is bisque fired to facilitate handling for the glazing process and to prevent blow-ups on glazed pieces. Bisque ware is painted with underglaze, bisque fired again and then glazed. 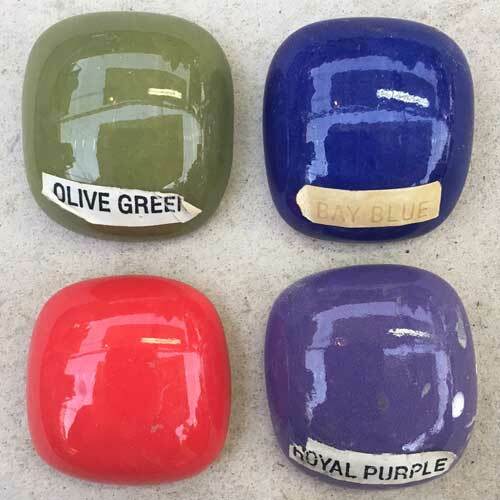 Bisque ware can be glazed with a coloured glaze and then glaze fired. Bisque ware can be painted with any kind of paint that sticks to an absorbing surface, e.g. acrylic and/or PVA. It can be used for: decoupage, mosaic, moulds for glass slumping and as moulds for clay work. A variety of bisque ware is available for purchase from the studio. We stock mugs, plates, platters and many, many more forms. Wide colour range of beautiful ceramic underglazes and 5 different types oxides available to purchase in 100g, 50ml and 1 litre quantities. 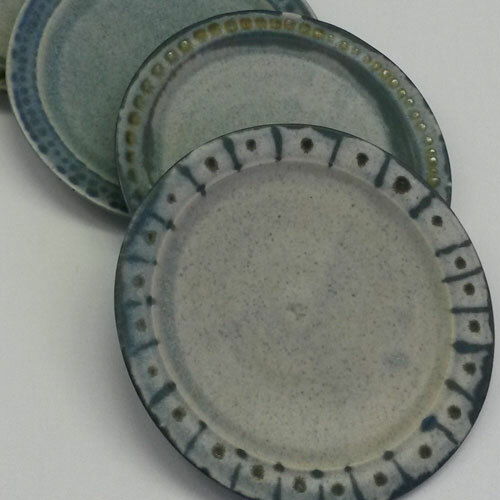 There are over 80 underglaze colours and 3D underglaze effects to choose from in the studio. Lustres are also available on request only. 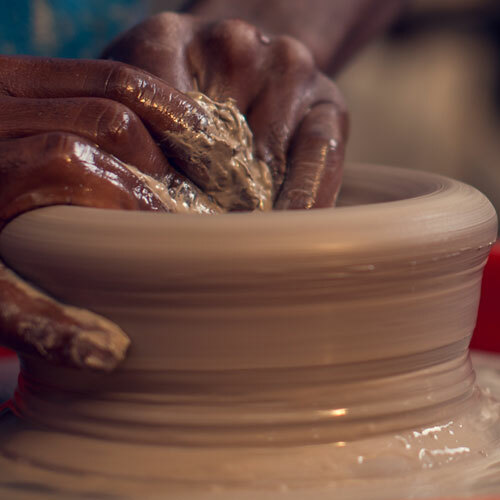 There are 13 types of clay that are stocked in the studio. From Basalt to Terracotta - we are sure you will find what you need at affordable prices!